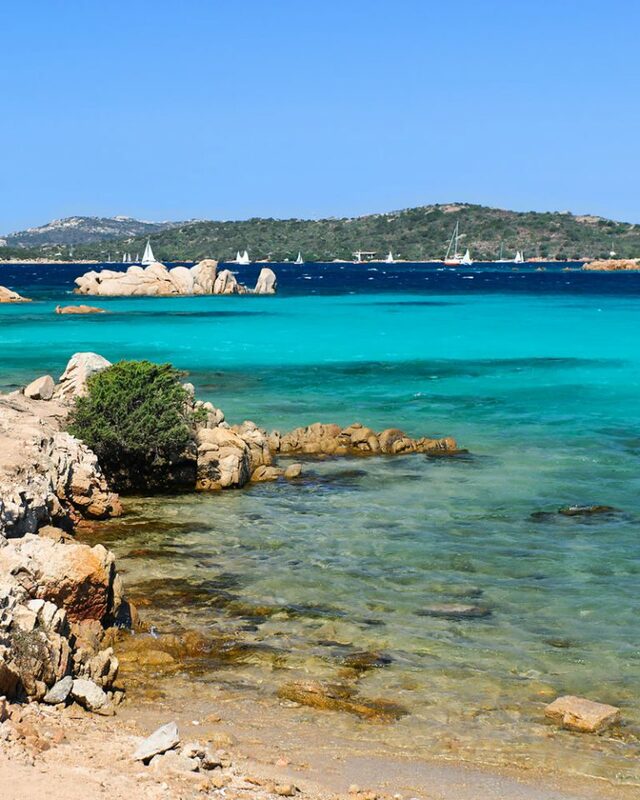 Olbia, capital of Gallura, is a city with a wealth of history and culture, many archeological finds, monuments and churches of different eras, but it is also the city for fun and shopping on the famous Corso Umberto. 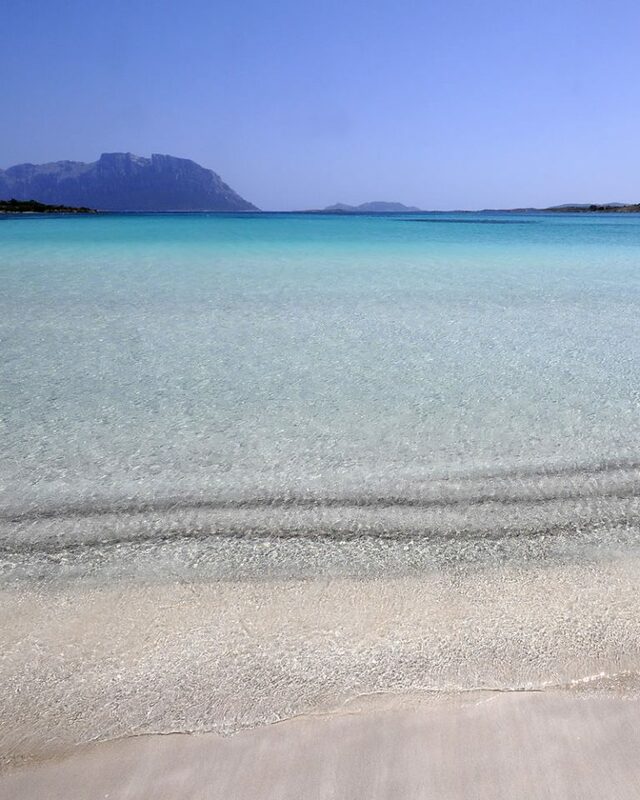 Lodging at La Locanda del Conte Mameli in the historic heart of Olbia, the life in the streets of the center is at your fingertips, with prestigious designer clothing and shoe shops, elegant jewelry, traditional craft businesses, bars, night spots, and renowned restaurants where you may enjoy typical Sardinian dishes and delicious seafood specialties matched with the best DOC wines of Gallura and Sardinia. 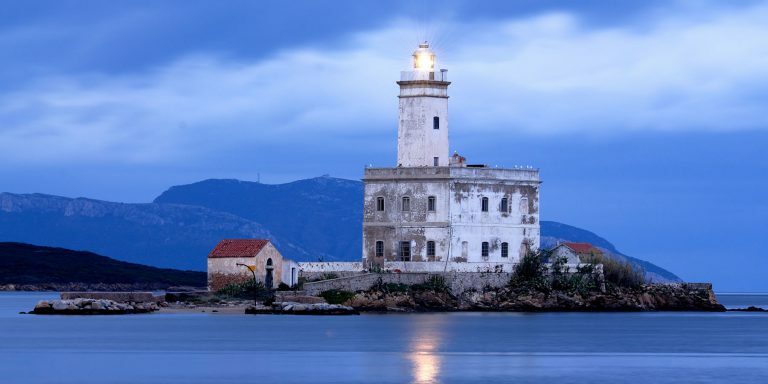 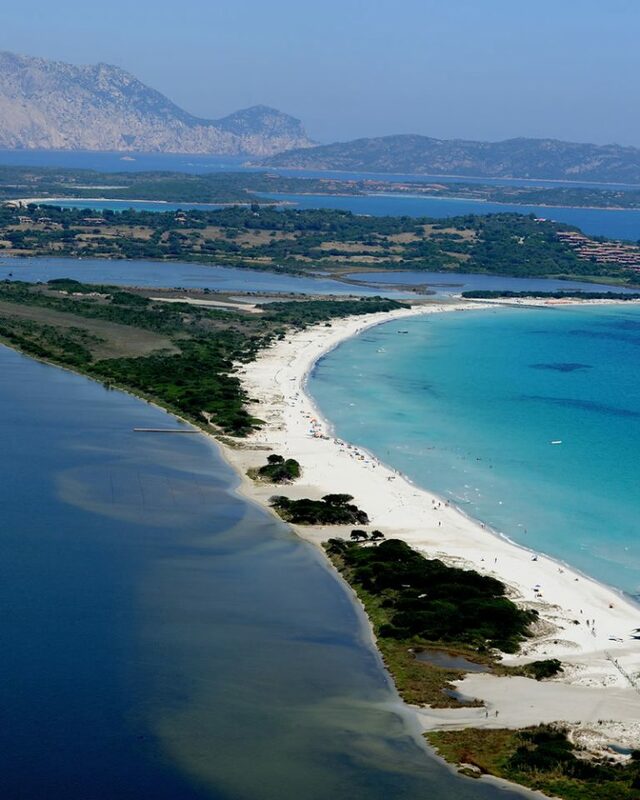 The areas surrounding Olbia also offer many enjoyable choices of excursions by car and on foot, to areas of archeological and naturalistic interest on the area’s fabulous coastal zones.